After a long delay in cargo operations in the UK and other countries of the world, Pakistan International Airlines has started its cargo operations. The airlines was affected by the corruption on the lower level management and is facing billions of dollars in loss, while having house full customers who simply rely on Pakistan International Airlines for cargo to Pakistan from UK. Pakistan International Airlines is the only Airlines in the world who has served other countries as their national airlines in its golden age. The airlines is the only which offers direct flight operations from UK to Pakistan. There are many other operators including Qatar airways, Emirates Airlines and Etihad Airways who offer cargo flights to Pakistan but these all airlines use their operating hubs to change the flights. Qatar airways in Doha, Etihad in Abu Dhabi, Emirates in Dubai, and the transit cargo is not always a better option for customers. 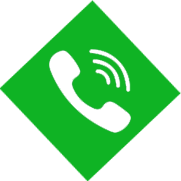 Good cargo companies, who deal in cargo to Pakistan from UK, use Pakistan International Airlines for swift delivery of excess baggage, door to door couriers and parcels to Pakistan from the UK. It hardly takes a week including all processing time to get them delivered to Pakistan. WFS or Worldwide Flight Services is one of the largest flight services provider in the world. They offer flight services to the airlines. Pakistan International Airlines is one of the busiest airlines on the UK-Pakistan route and they always use best flight operating service providers. Pakistan International has faced fines and other kind of sticks on the UK airports due to slow flight services. Now they have selected the Worldwide Flight Services (WFS) to manage their flight operations. Pakistan International Airlines and WFS have entered into a three years contract to provide cargo handling and trucking services on the airports in the UK. 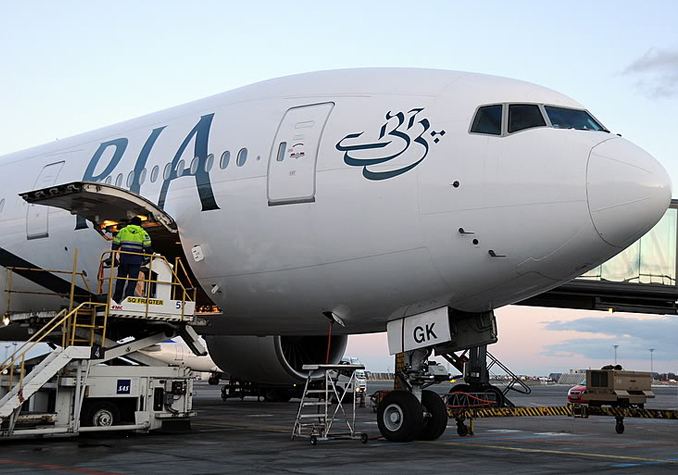 Pakistan International Airlines (PIA) operates from three major airports in the UK, where Heathrow Airport is the operations hub; others are Manchester Airport and Birmingham Airport. Pakistan International Airlines operates twenty-four weekly flights to the UK which is a sufficient amount of flights. Almost four flights every day. Pakistan International Airlines has 10 flights to the London Heathrow Airport every week. They have similar number of flights to Manchester Airport and four to the Birmingham Airport every week. WFS will handle all the export and Import Cargo, domestic cargo and international cargo to Pakistan including the baggage of passengers at all these three airports linking the Pakistan International Airport gateways in Islamabad, Lahore and Karachi. The most number of flights to the UK airports come from Allama Iqbal International airport Lahore and Quaid-e Azam International airport Jinnah terminal. Islamabad is the capital city of Pakistan and has less cargo flights. WFS Operations Director for the UK and Ireland, Cliff McKrell said that Pakistan International Airlines known as the only cargo handler at the Heathrow, Manchester and Birmingham Airports which we will serve on all these three airports. WFS will also able to connect its operations through coastwise trucking network and will try to strengthen the relationship with the airlines as WFS permanent GSA partner in the world.